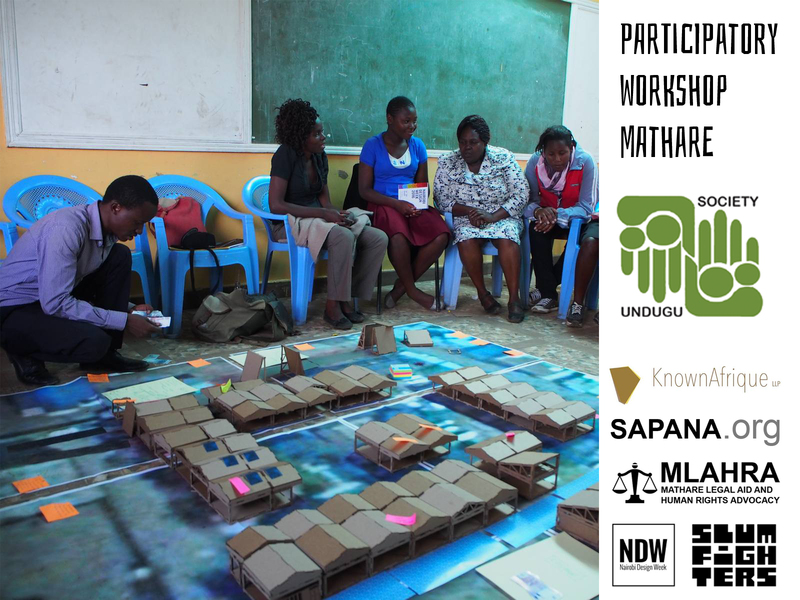 Thanks to the funding raised during the HiiL Justice Accelerator 2016, we were able to hold a series of sessions in Mathare. 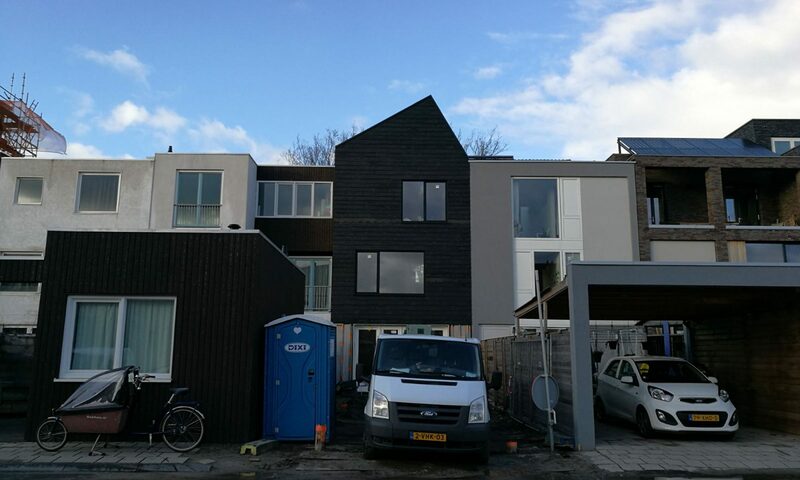 An informally grown neighborhood with large parts in bad shape and seriously impacting the living conditions of her inhabitants. Partnering with KnownAfrique, MLAHRA (Mathare Legal Aid and Human Rights Advocacy) and SLUMFIGHTERS international, we gathered school children and teachers of the Undugu Society Kenya. Lawyers and designers chimed in along with local women and youth organisations. The county government joined as well, to get the stakeholders full circle. The project of the sessions has been reported back to the subsidiaries and participants, and the first project has branched off into implementation. 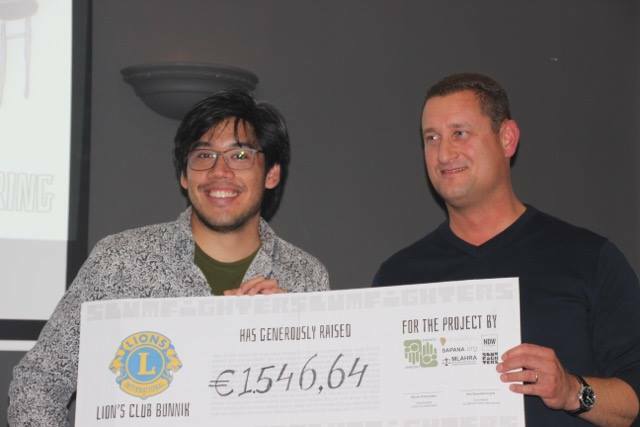 Thanks to further sponsoring by Lion’s Club Bunnik and Desso the first community hall will be refurbished.